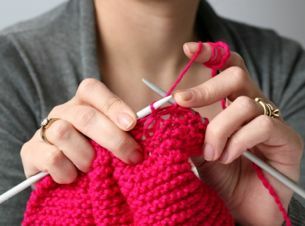 Learn the basic stitches, how to cast on and off, and a few handy hints to make your knitting look wonderful! I go through the basic pattern abbreviations to help you on your way, and talk about the various yarns available, to simplify the knitting minefield. You’ll leave with a handout recapping your learnings, and your own pair of bamboo knitting needles. 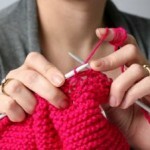 Fancy learning crochet or knitting with Sara on a one-to-one basis? Sessions are available on request for beginner or intermediate knitting and crochet.